The former race-car driver says he has worked through communication problems that hurt his past relationships. 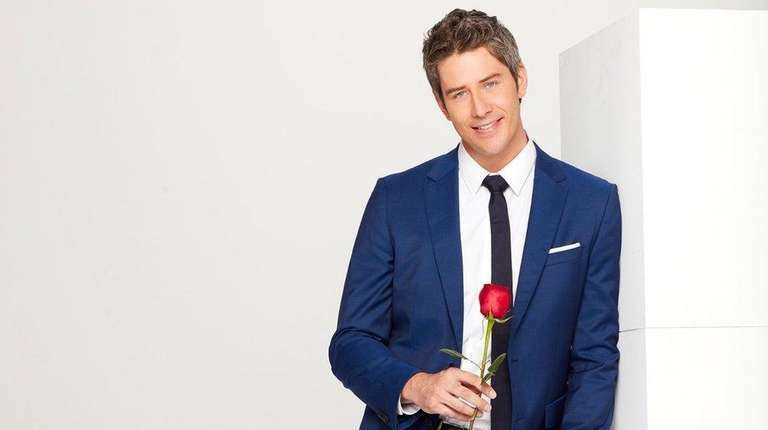 Former race-car driver and new “The Bachelor” star Arie Luyendyk Jr. knows about finishing second. He reached second place behind A.J. Foyt IV in the 2002 Infiniti / Indy Pro racing series — his highest year-end standing in his 2002-2010 racing career — and reached second place behind Jef Holm on the eighth season of “The Bachelorette” in 2012. Now, with season 22 of “The Bachelor” premiering Monday at 8 p.m. on ABC, the 36-year-old real-estate broker is finally in the pole position — in the front row, on the inside track. He apparently was successful, saying, “I did find love and I actually fell in love with two people” in the season soon to unfold — even suggesting he found someone with whom to begin a family. “A lot of times, personality didn’t fit or views on marriage didn’t fit,” he told Newsday of previous relationships. “I’ve been in a relationship where someone didn’t want to have kids. I really want to have kids,” he said. The two women with whom he fell in love were among the 29 ranging in age from 23 to 33 — none from Long Island — who on the season premiere attempt to make a first impression in the de rigueur wacky ways. One arrives wearing a mask, a nod to Luyendyk’s fan nickname as “the kissing bandit.” Another drives up in a miniature Formula One race car. Yet another speaks in Dutch to Luyendyk — who was born in the Netherlands and immigrated with his family to the United States at age 3. And this time, he doesn’t plan to make his significant other feel like she’s in second place.